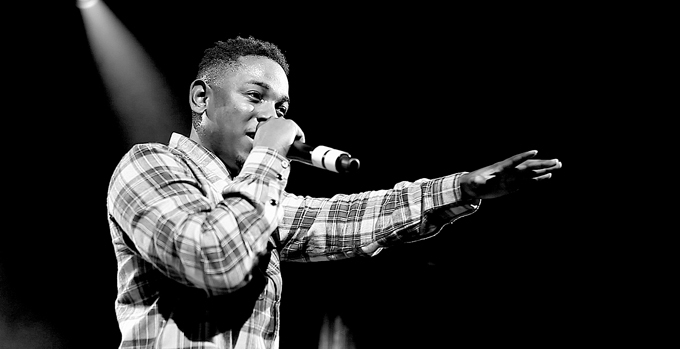 Kendrick Lamar tweeted out the link to pre-order his upcoming album on iTunes. As of right now, the album is still untitled and “The Blacker The Berry” is the only track with a name. Be on the look out for K. Dot’s sophomore album to hit stores March 23rd. Hmm.. so is “i” not on the album?